You Have Rights. We Protect Them. Personalized solutions for your legal needs. 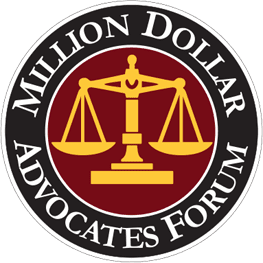 Are your liberty and reputation threatened by criminal charges? Is your future clouded by the prospect of a divorce? 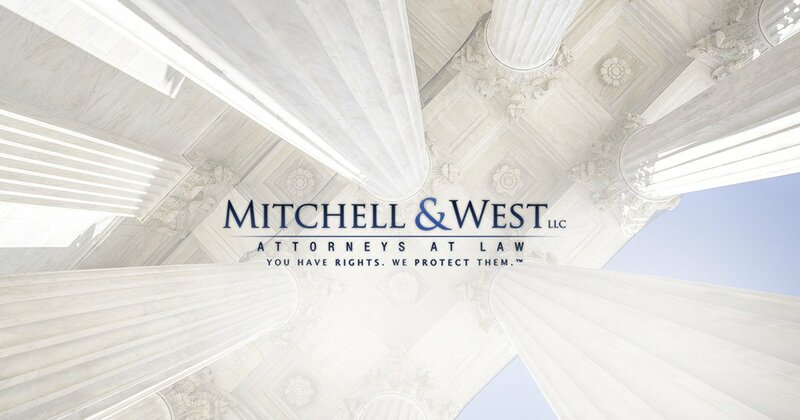 Whatever legal challenges you face, the award-winning law firm of Mitchell & West LLC is here to give you hope. We understand that your situation is unique, and we are ready with personalized service and trial-tested advocacy to craft a tailored strategy. 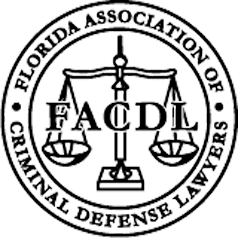 Whether you are involved in a military divorce, need to modify child custody and support orders, or you need to fight DUI, drug, or fraud charges, we can help you. 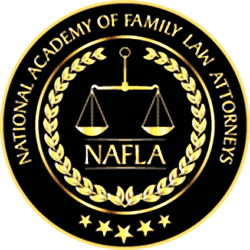 In cases such as domestic violence, we are uniquely equipped to help you assert your rights. No case is too complicated for our skilled legal advocates. Garnering recognition such as selection for Super Lawyers®, we are known by clients and the legal community alike for dedicated counsel. We offer weekend meetings - by appointment only. 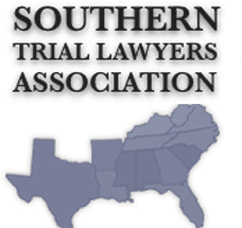 Whether your legal opponent is a soon-to-be ex, a deep-pocketed insurance company, or the state government itself, we know how to protect your rights. We are here for you every step of the way with personal service, tailored strategies, and proven advocacy. Find out how we can get you the results you deserve by hearing from our attorneys and our clients. View More of Our Videos! 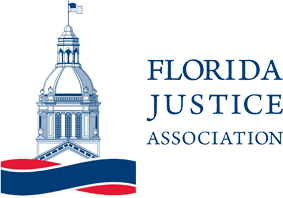 No more than 5% of Florida attorneys are included in Super Lawyers®. It takes significant experience, results and reputation to pass the rigorous, patented selection process. We are true trial lawyers, ready for any and all challenges of litigation. No matter how complex your case is, we have the resources and insight to protect your rights. We understand that each case is unique, and every client deserves individualized attention. We're committed to providing one-on-one counsel creating legal a strategy, tailored to your needs.